Some of the Pensacola Bay Area&apos;s most incredible scenery hides beneath the waves. Our emerald waters provide many opportunities for both scuba diving and snorkeling. From locations just off the beach to diving the USS Oriskany, the world&apos;s largest artificial reef. 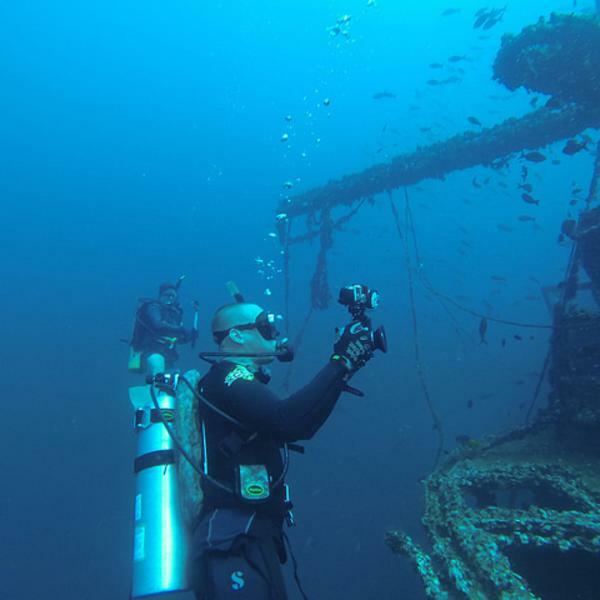 With water temperatures ranging from the mid-80s in summer to the mid-60s in winter, when visibility is generally at its best, diving is always in season here. Remember that diving is an adventure sport. Please pay attention to your local dive providers and heed any warnings and/or direction from local authorities.